While I’m writing this blog post, I am flying from Frankfurt to Nuremberg, after spending four days in London. During my time in the country of football, substantial breakfasts, triathlon gold medalists and a likeable royal family, I visited The Data School during their project week, checked out the new 8th floor at Tableau, got a bit lost while looking for the Alteryx office and spent my early mornings crossing various bridges before dawn had a chance to light the way. 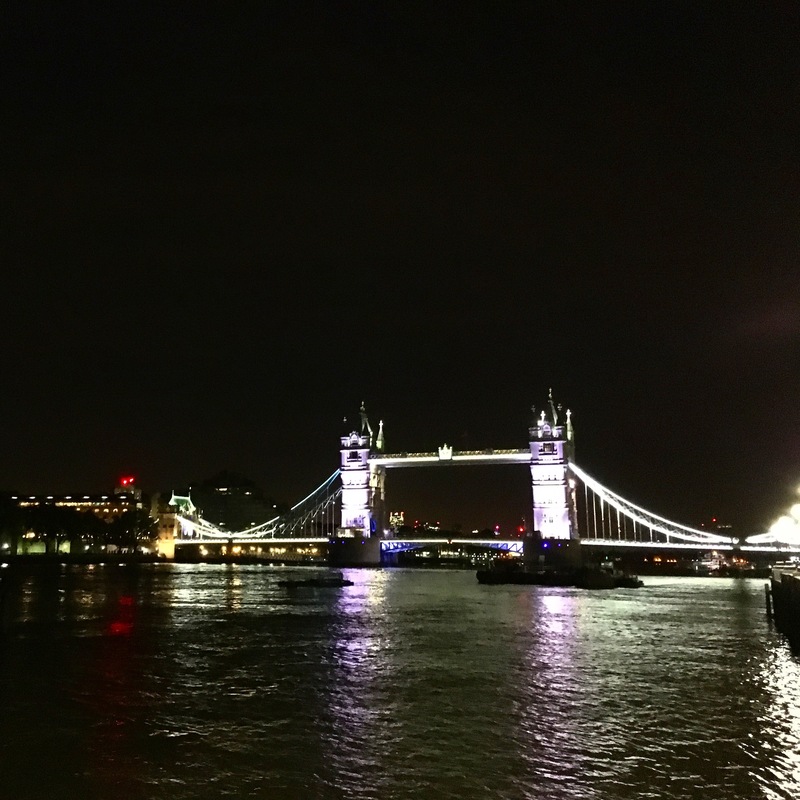 Those four days in London really stood out for me because they reminded me (as if I really needed reminding) why I love being part of the global Tableau community. During those four days in London, I also had the opportunity to get together with a number of people whom I met at #data15 in Las Vegas last October. I also got to say hi to ‘new friends’ whom I have known for a while now through Twitter and their contributions to Tableau Public, but hadn’t met face to face before. During those four days in London, every meeting with people from the community felt like a little family reunion. Seeing friends, talking about what has happened in the past year and what they’re working on right now, helped us pick up from where we left off. Discussing the tools of our trade, new features, little hacks people have developed and new ideas they’re working on, gave me a big boost of inspiration that I am taking back home with me. Sharing our anticipation about #data16 and the various events that will happen in Austin during conference week had me beaming with excitement and walking back to my hotel with a big grin on my face. During those four days in London I enjoyed interactions with a whole range of people, from new users who are building their skills and will bring fresh thinking, new ideas and hopefully a lot of energy to the community, to experienced Zen Masters and Dataviz pros who still, after years of using Tableau, are passionate about the tool and about sharing their knowledge with the community. During those four days in London I realised how fortunate I am to have connected with so many like-minded people across countries and continents. Wherever I go, there are fellow Tableau fans to talk to and hang out with. During those four days in London I was reminded how powerful social media is in bringing people together. My experience is that by putting myself out there on Twitter, Tableau Public and by connecting with people on a frequent basis, I have been absorbed into a friendly community that I wouldn’t want to miss! Had I not started using Twitter, blogging and participating in #MakeoverMonday since #data15, I would have had a really hard time nurturing these relationships. While I don’t live in London, I have certainly discovered that being in Germany makes me feel like I am suddenly (finally) in the middle of all the buzz and excitement. The time zones are much easier to manage compared to when I was living in Sydney. Subsequently I don’t miss as many conversations on Twitter and can participate in online events such as webinars much more easily. At the end of those four days in London, I was a bit worried that the ‘high’ I feel after Tableau events and social gatherings might give way to sadness about having to say goodbye to ‘my people’. But thankfully the goodbye wasn’t all that difficult, because I know that I will see them all again in 18 days in Austin, Texas. can’t wait to catch up with the one and only VizChic!